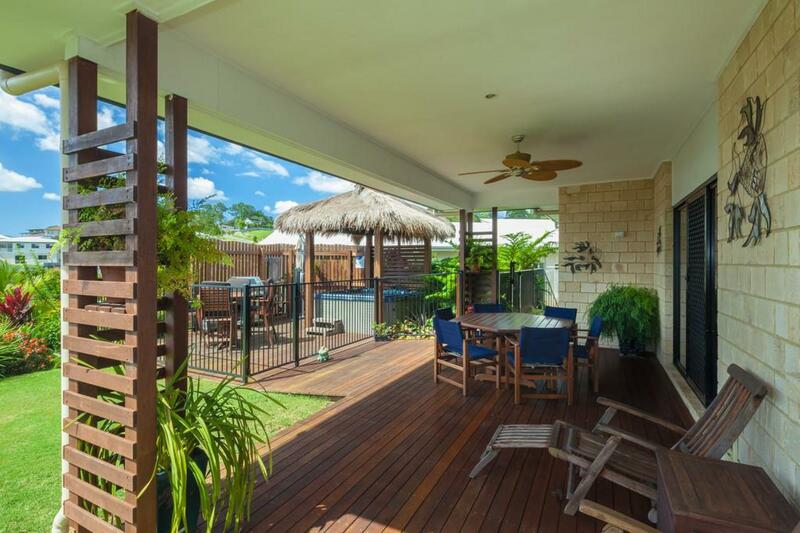 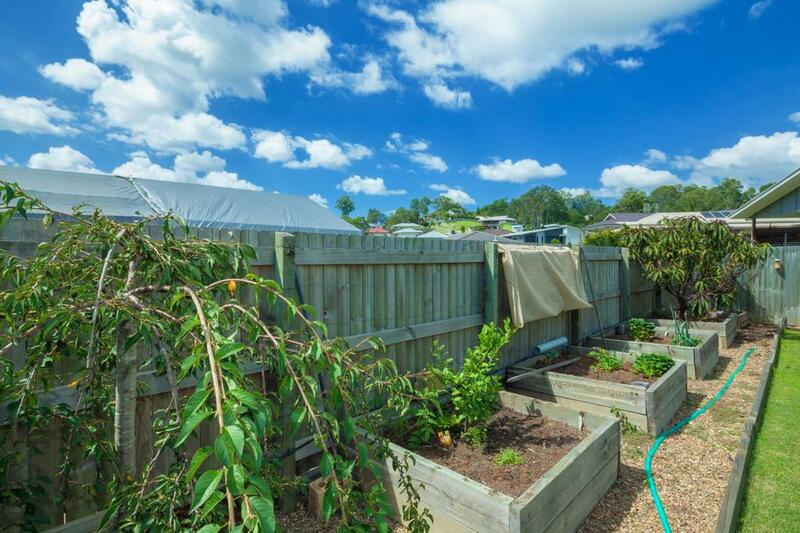 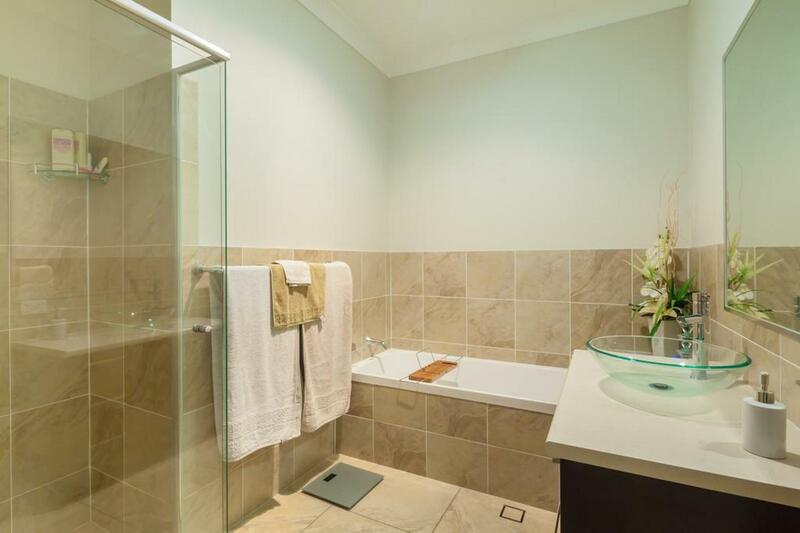 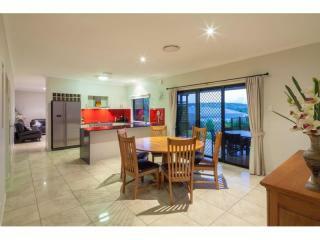 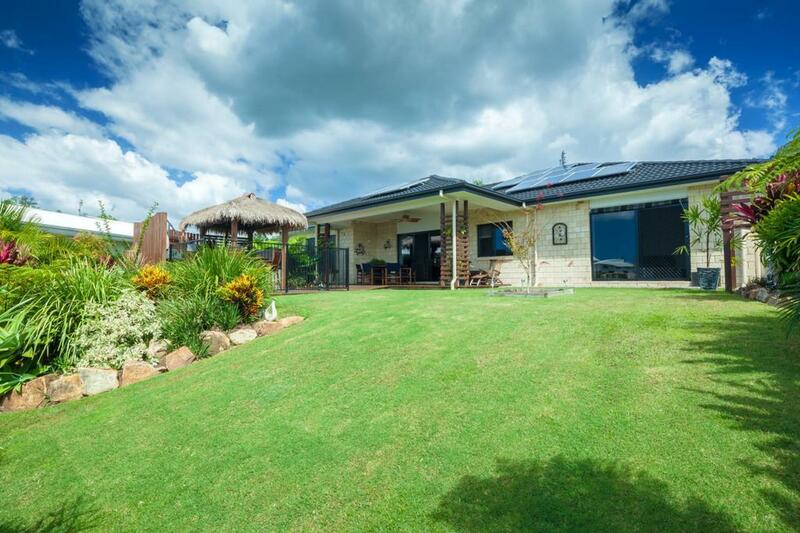 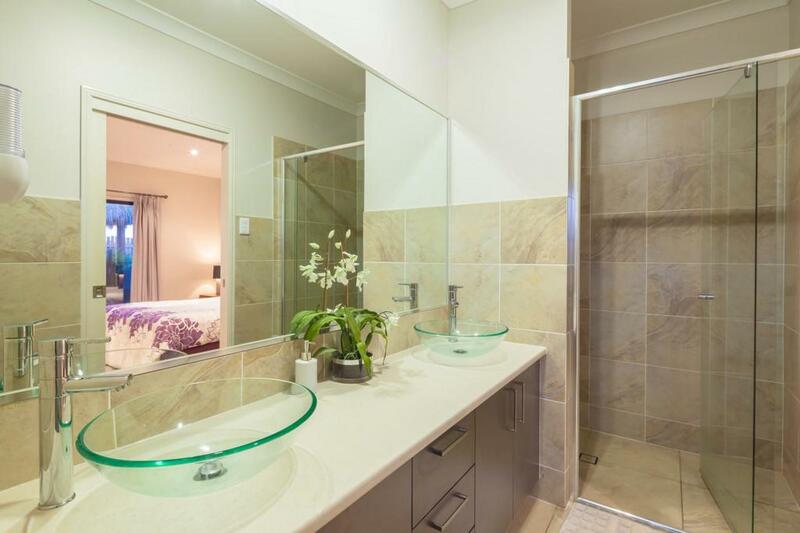 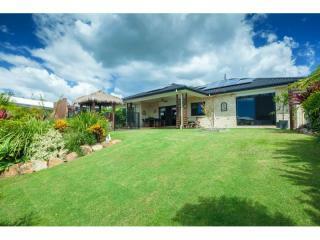 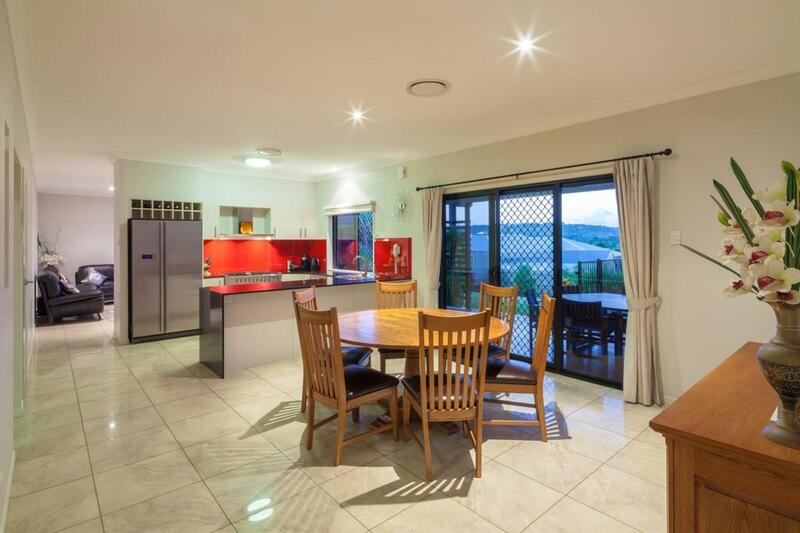 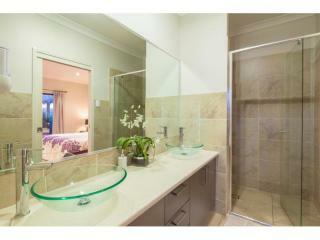 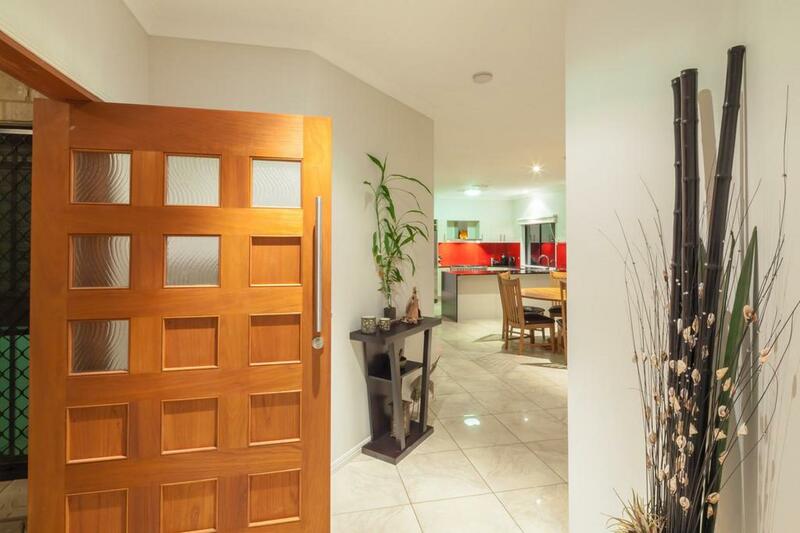 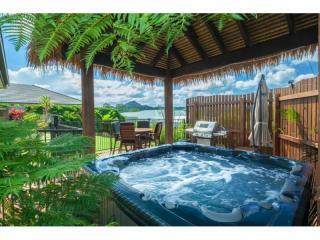 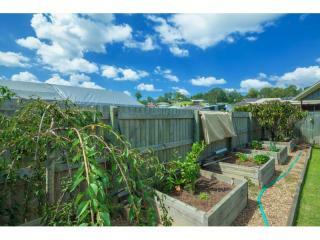 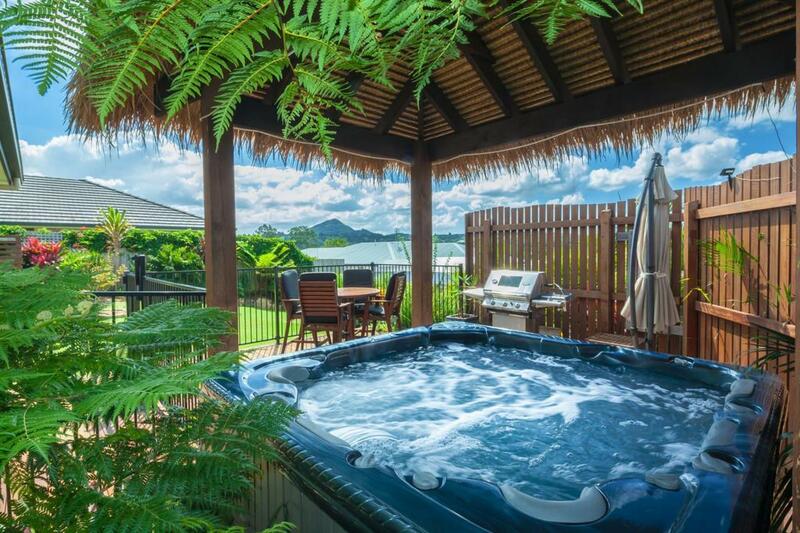 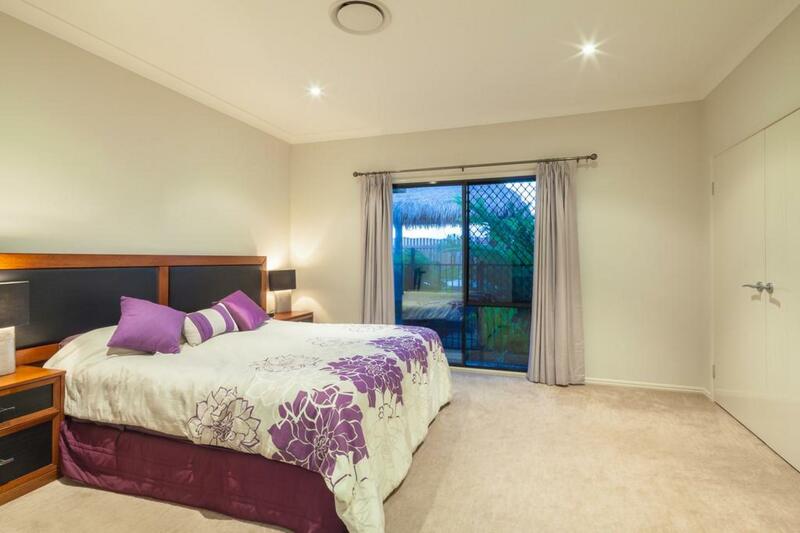 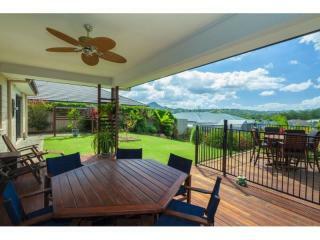 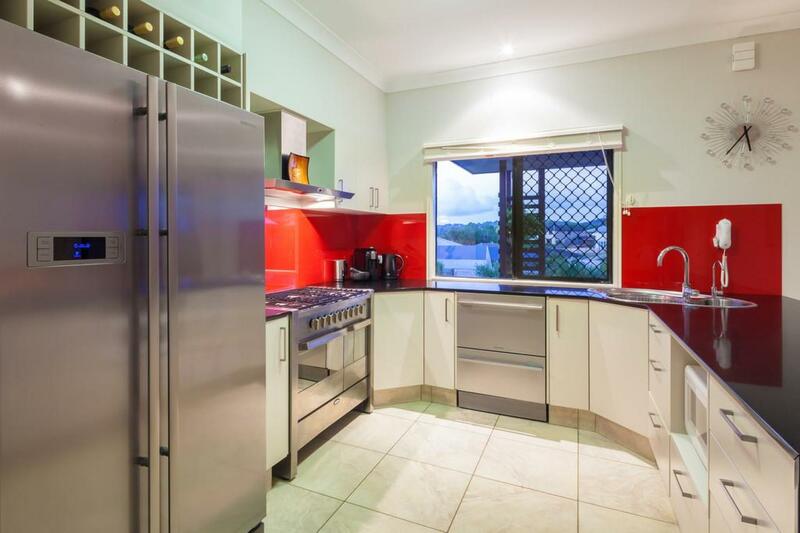 This is a beautifully presented 4 bedroom home in Eumundi's best residential precinct. 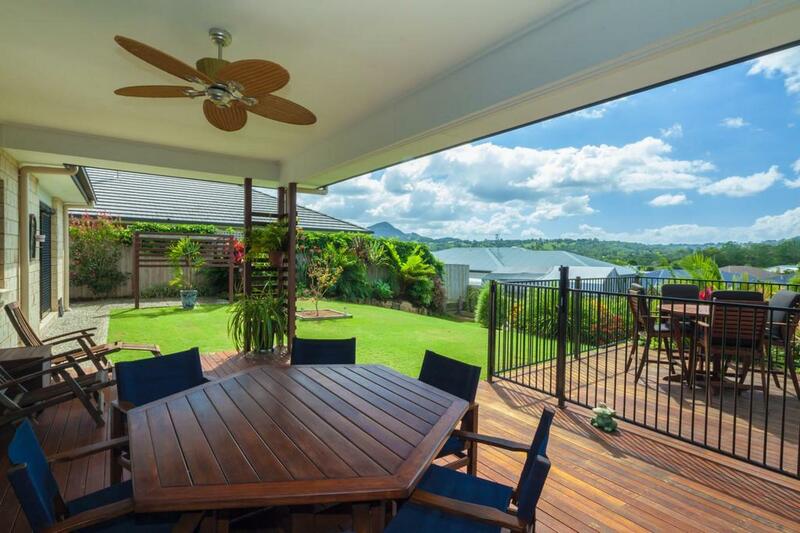 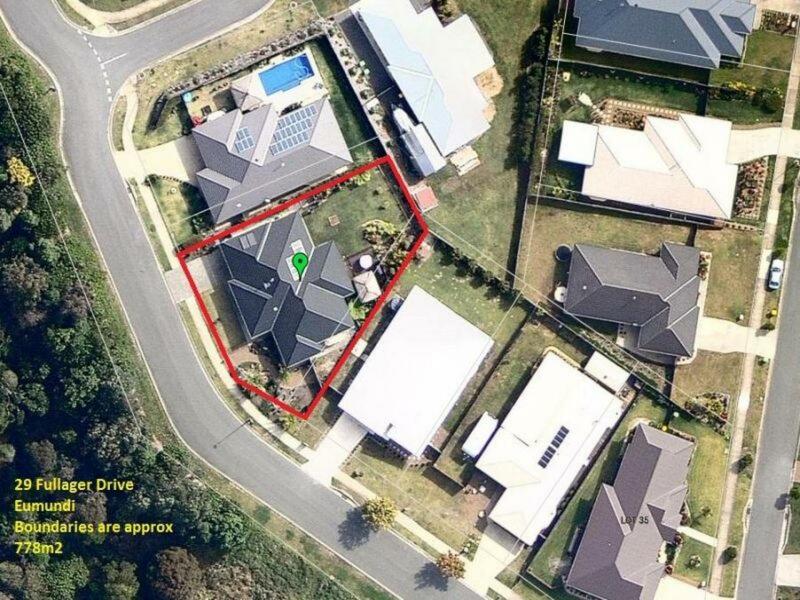 Excellent street appeal and an outstanding entertainment area taking full advantage of the views north to Mt Cooroy, and the cool sea breezes. 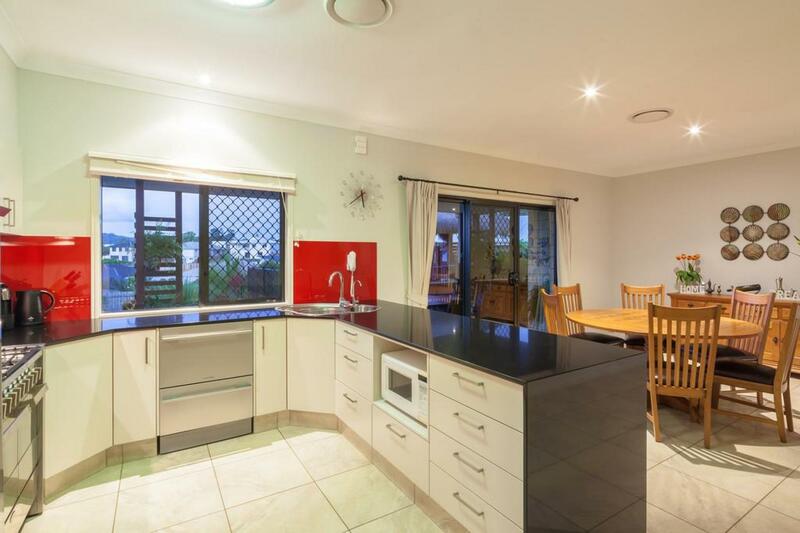 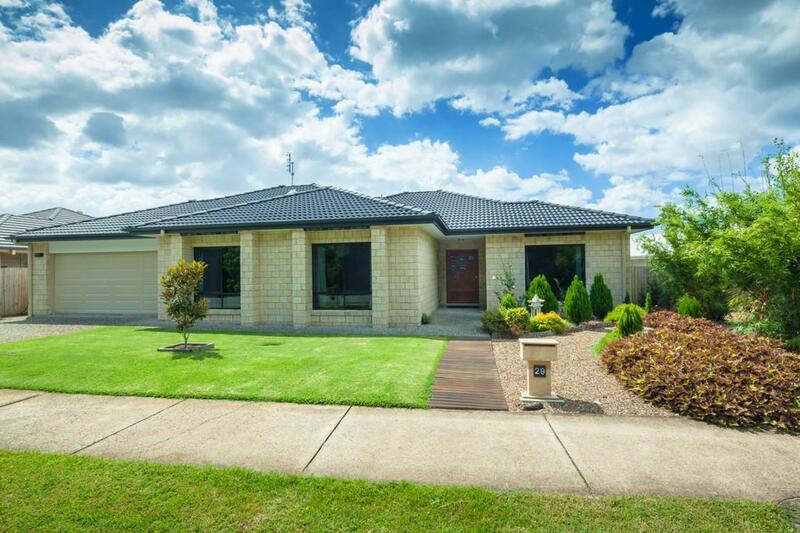 Ducted air-conditioning, tiled living areas and gas cook-top ensure comfort and serviceability, you won't need to spend a cent, just move in and enjoy this much loved home. 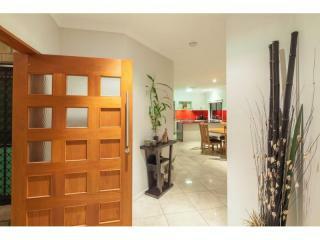 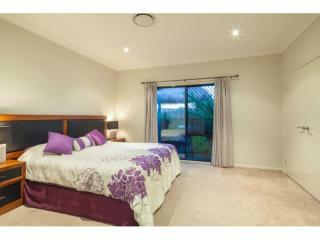 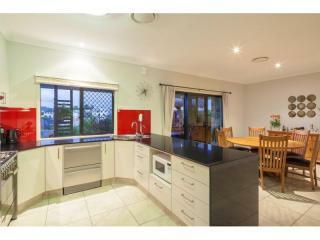 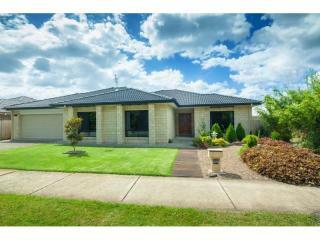 Work commitments and relocation present an excellent opportunity for the next owner of this quality home! 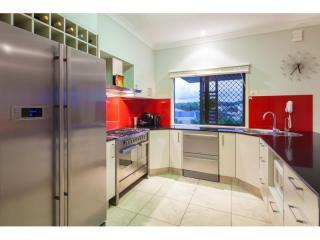 Internal inspection a must! 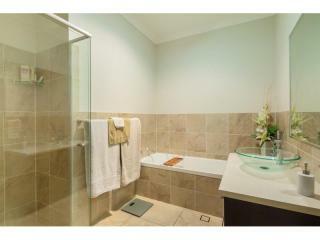 Please call or email us for further information on this property.